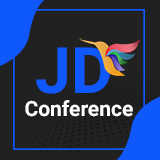 Make anything simple to complex, JD Construct has got every potential to develop a smart and powerful Joomla Construction website. 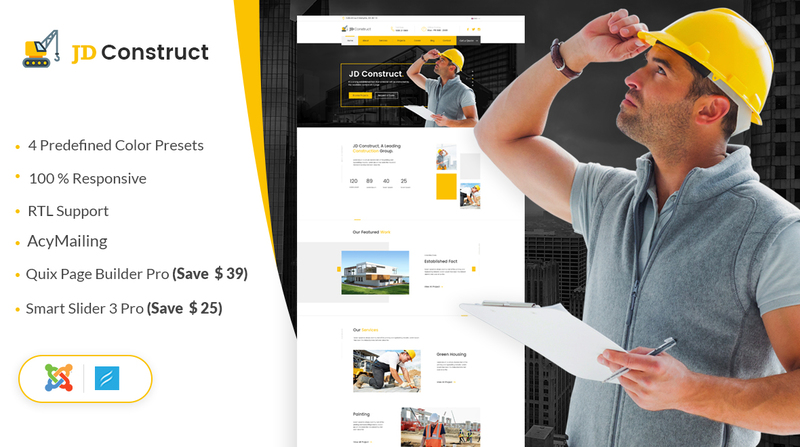 It is a fully responsive Joomla 3.9 Construction Template specially tailored for Construction, Building Companies and Architects. Without having any coding knowledge, you can even build anything and take control of your page layout with most advanced Quix Pro Drag & Drop Page Builder (You are saving $39). In addition, this modern and yet powerful Joomla Construction Template has been developed with Helix3 Framework. Being a user friendly, modern, highly customizable framework, you can easily integrate any module for your next Joomla 3.x website. 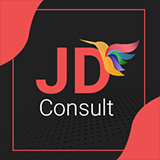 With JD Construct, you can give an inspiration to your potential customers to build their dream house. It also supports 4 color styles which help to create powerful websites with various layouts. With JD Construct, you will get smooth sliding experience as we have used most robust Smart Slider 3 Pro.